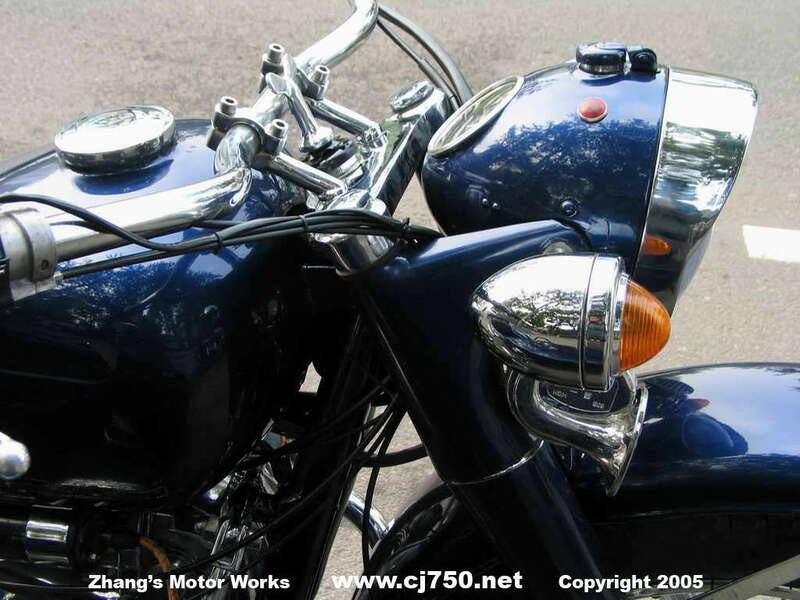 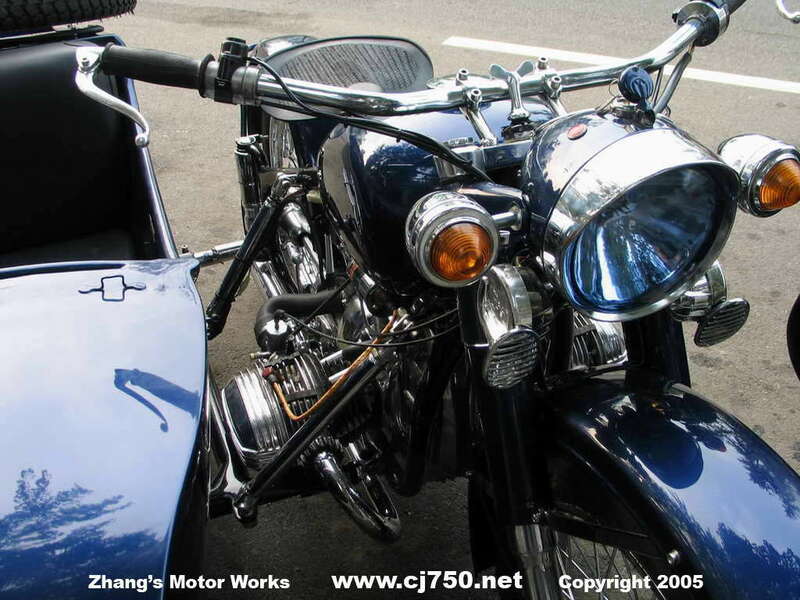 This Chang Jiang 750 is our basic premium restoration which includes: High speed 4th gear, super polished engine, transmission, rear drive, brake cover, 12 layer paint job, halogen head light, duck boards, high performance carburetors and "Jing A" Beijing plates. 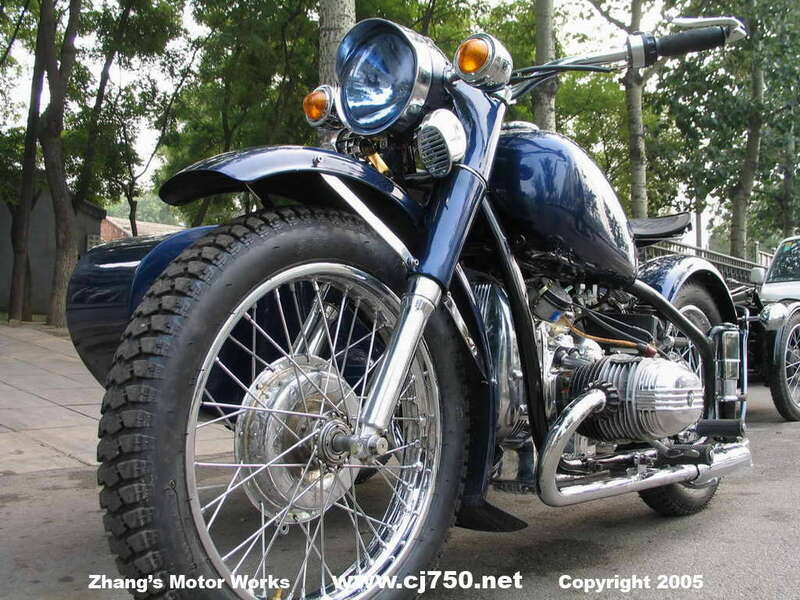 This Chang Jiang 750 is cruising around in Shanghai. 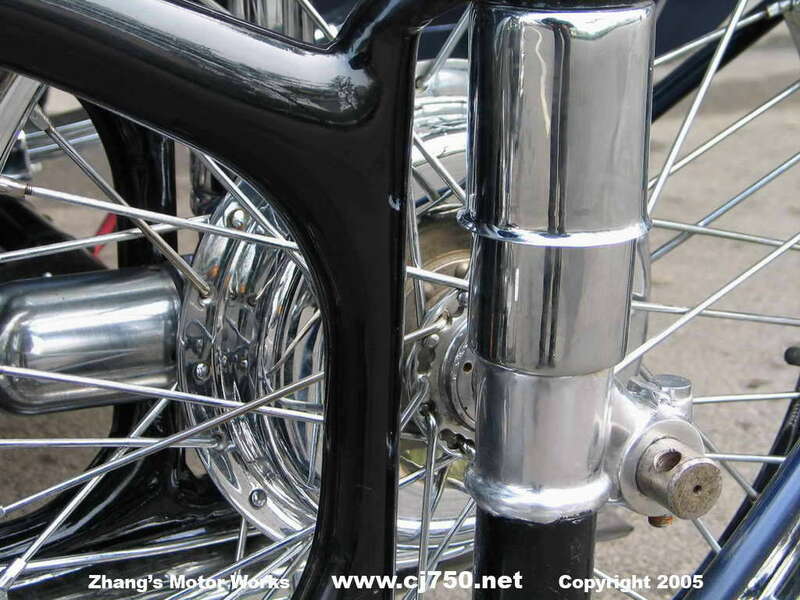 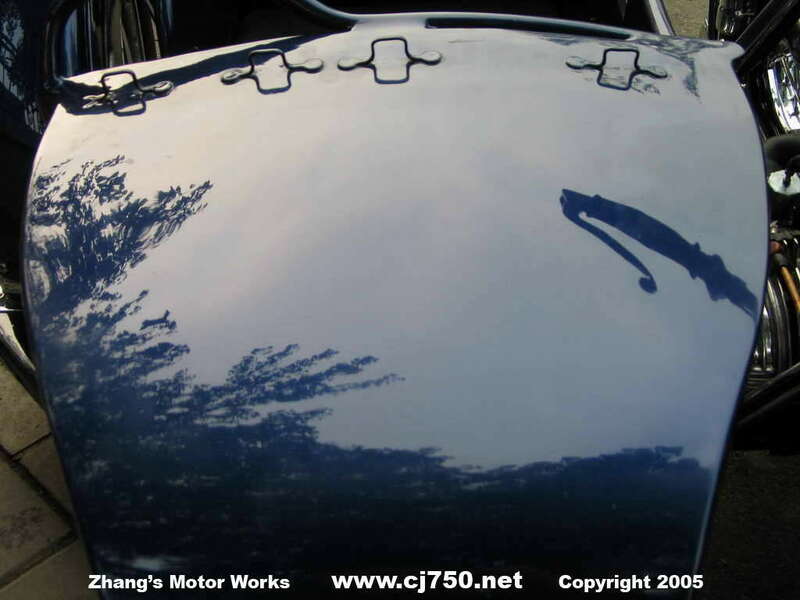 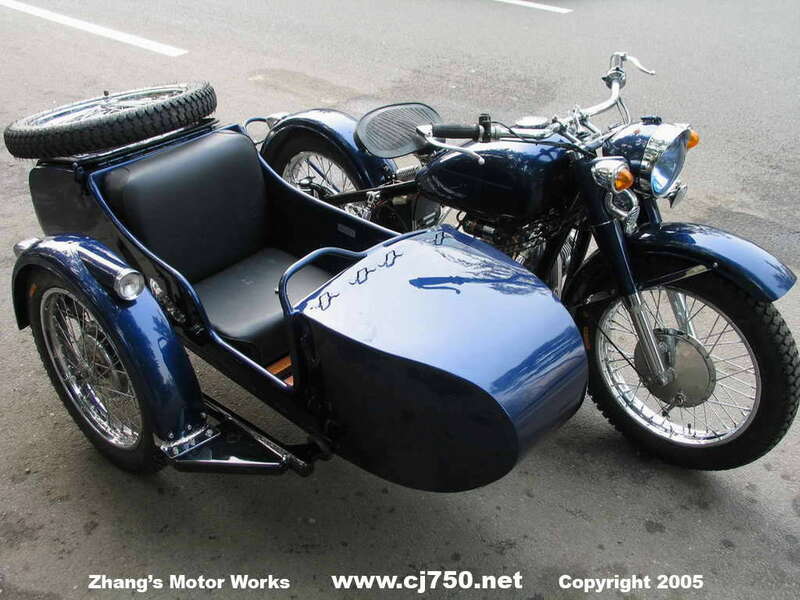 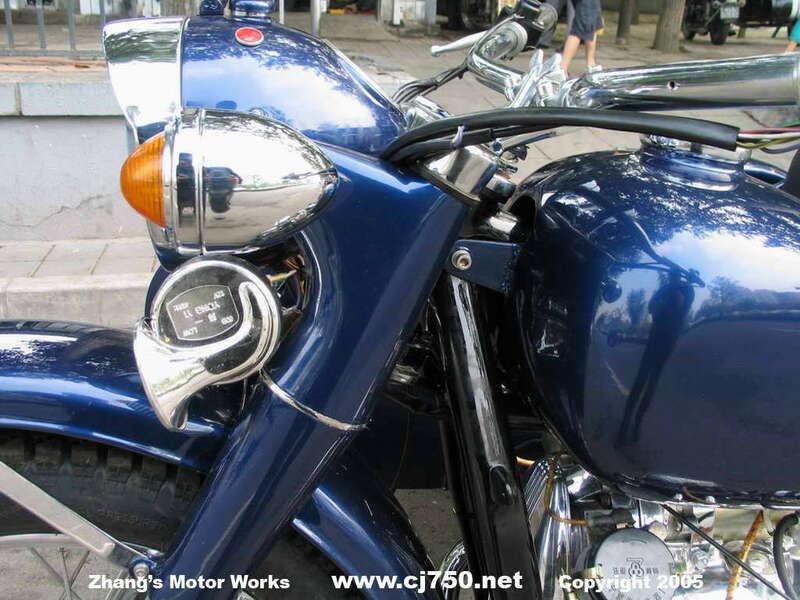 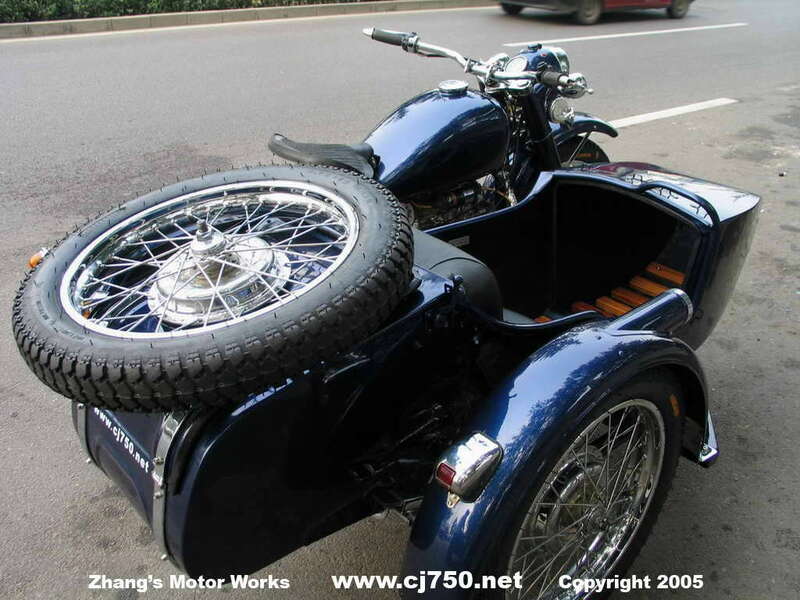 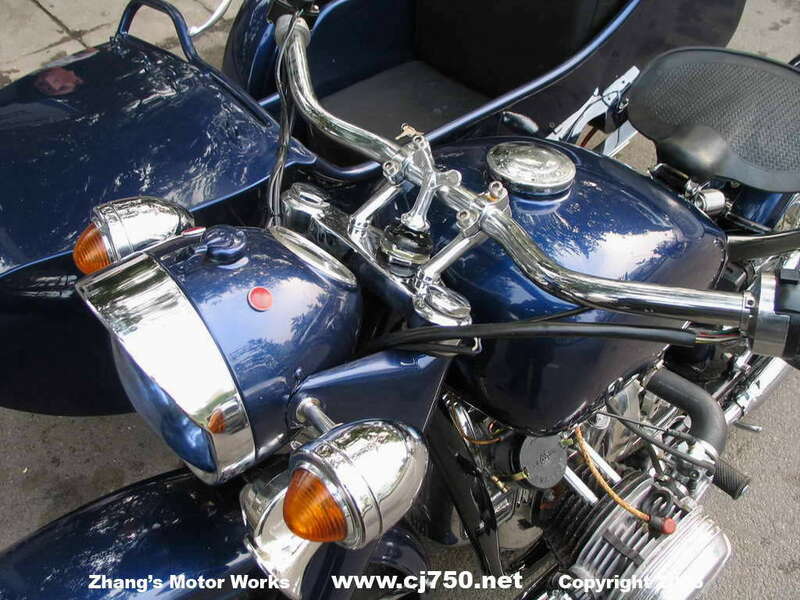 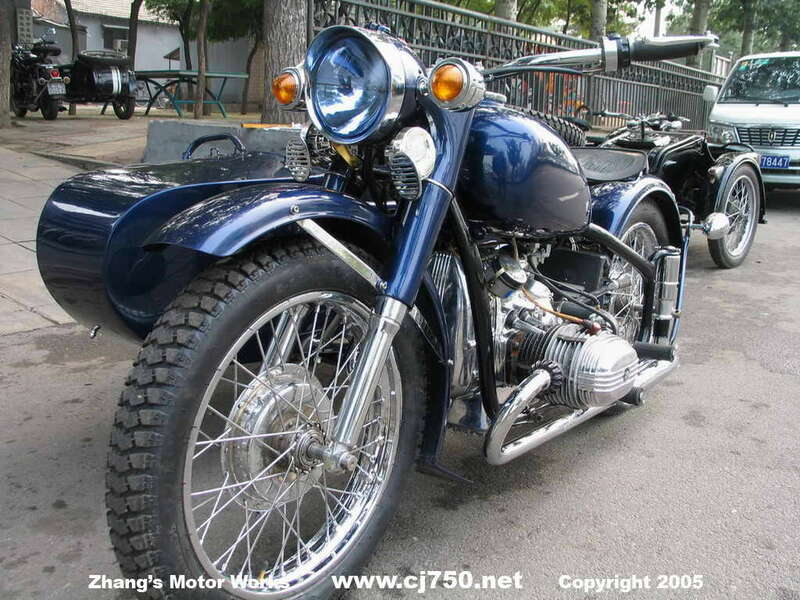 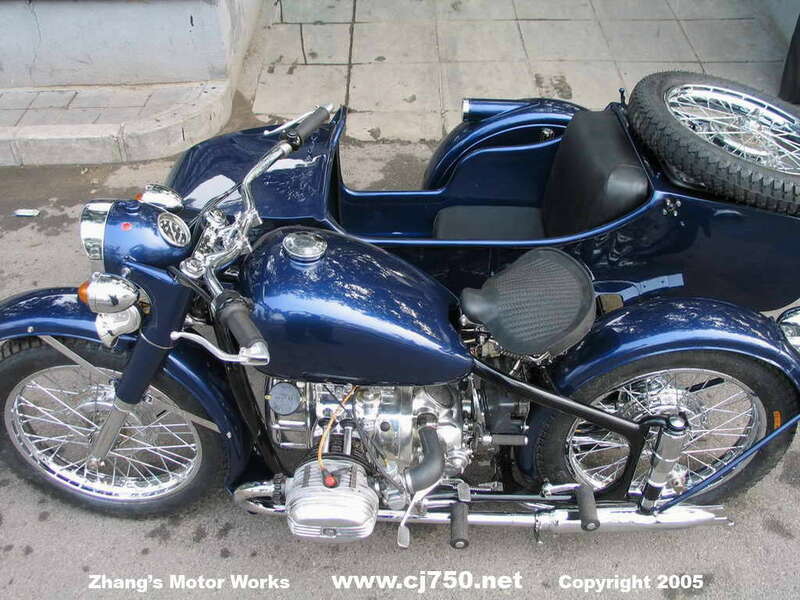 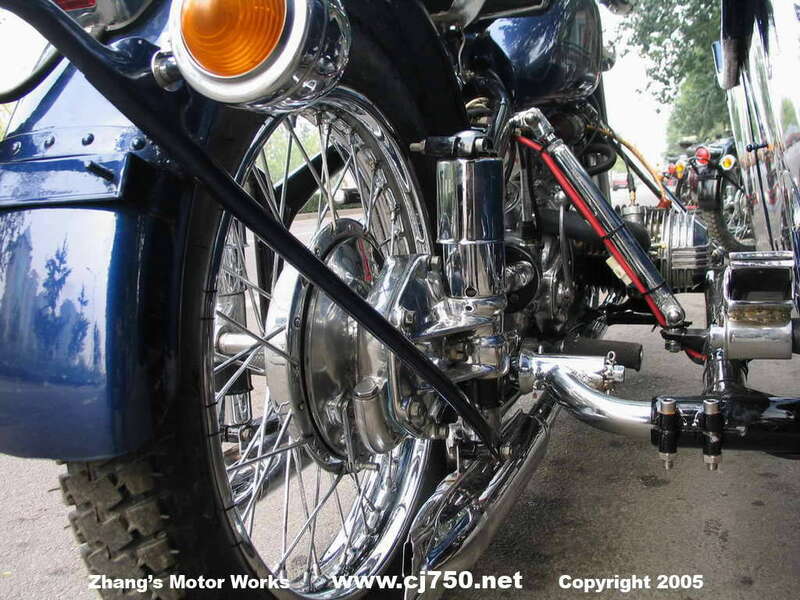 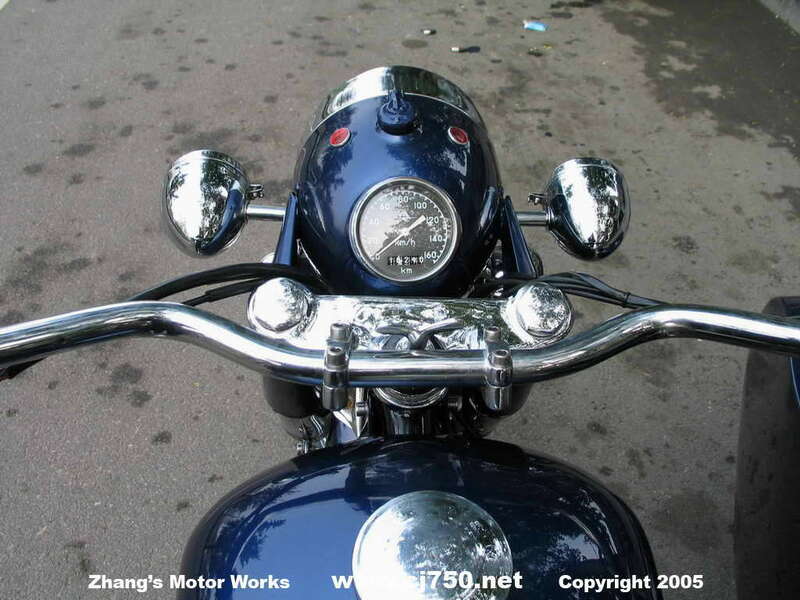 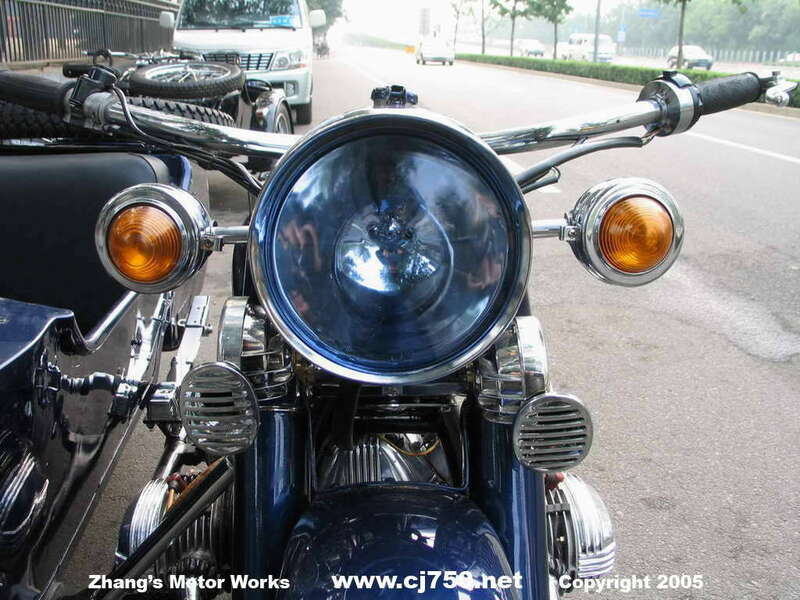 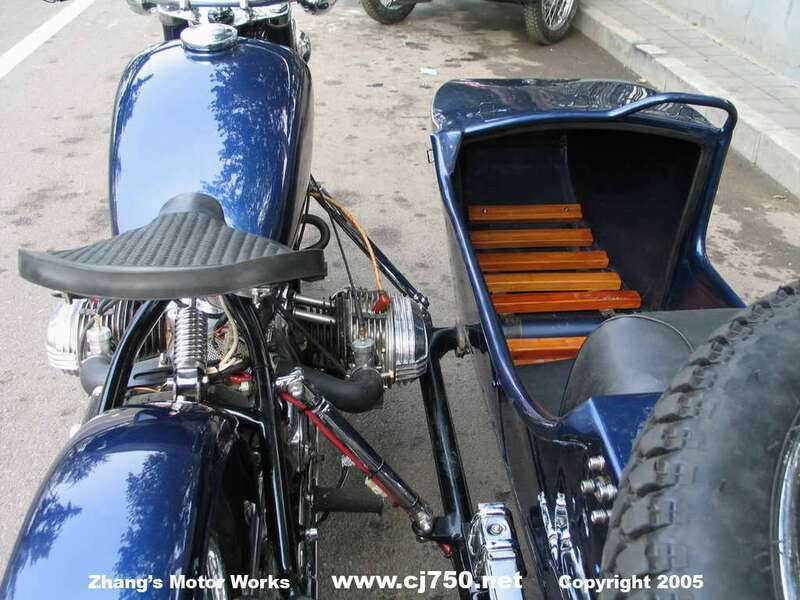 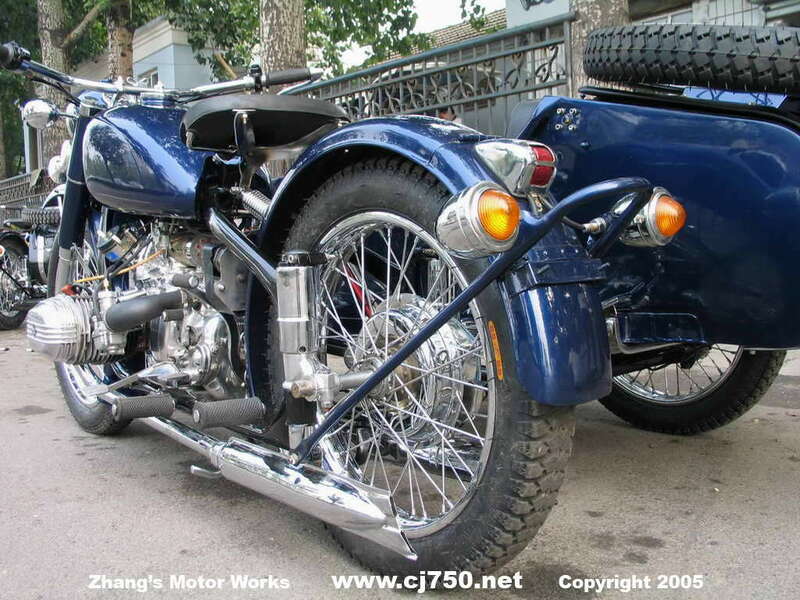 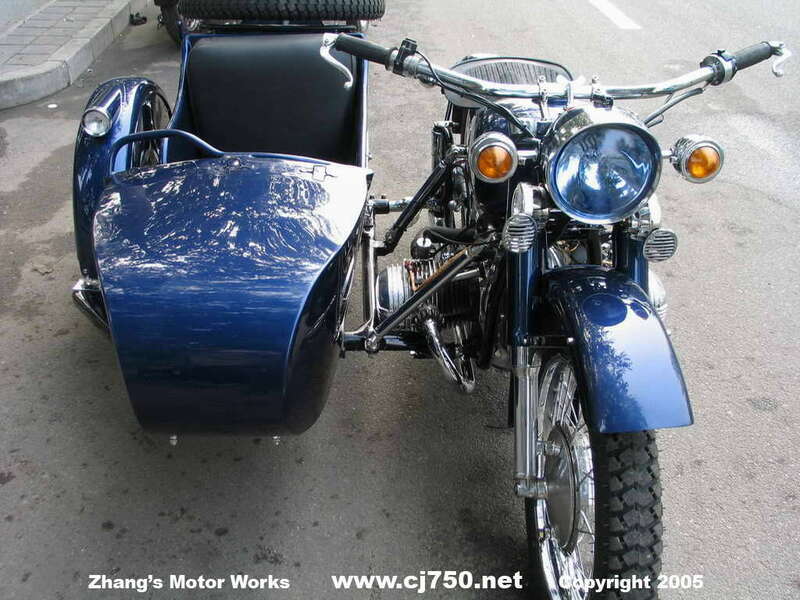 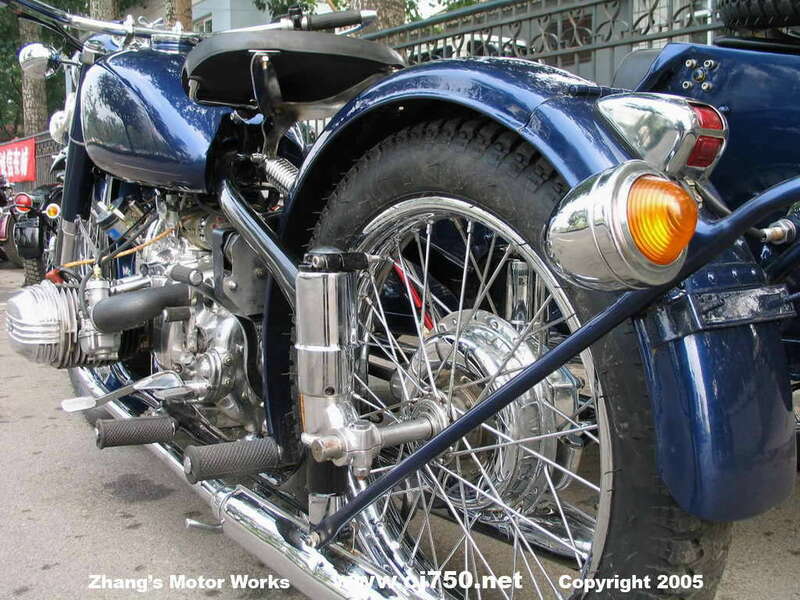 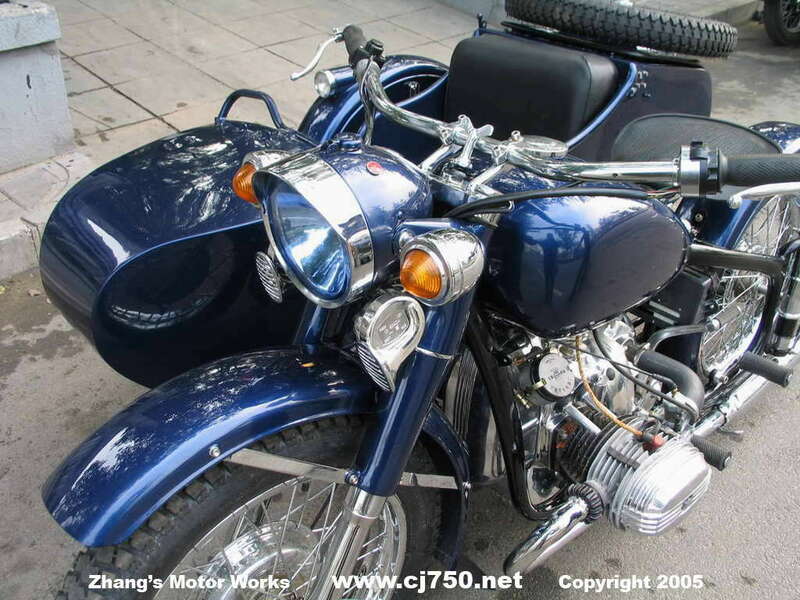 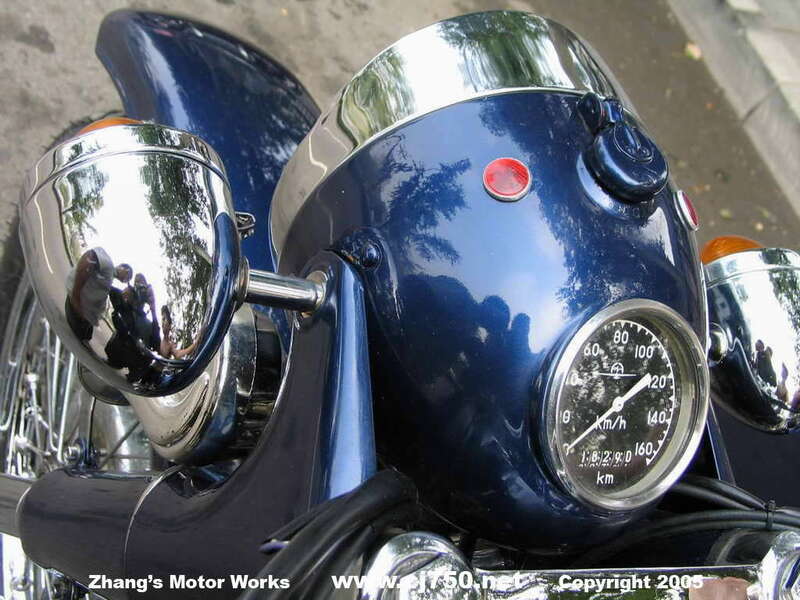 A Chang Jiang 750 sidecar of your dream can be yours today at local Beijing prices, check around and compare to see the great deals we have. 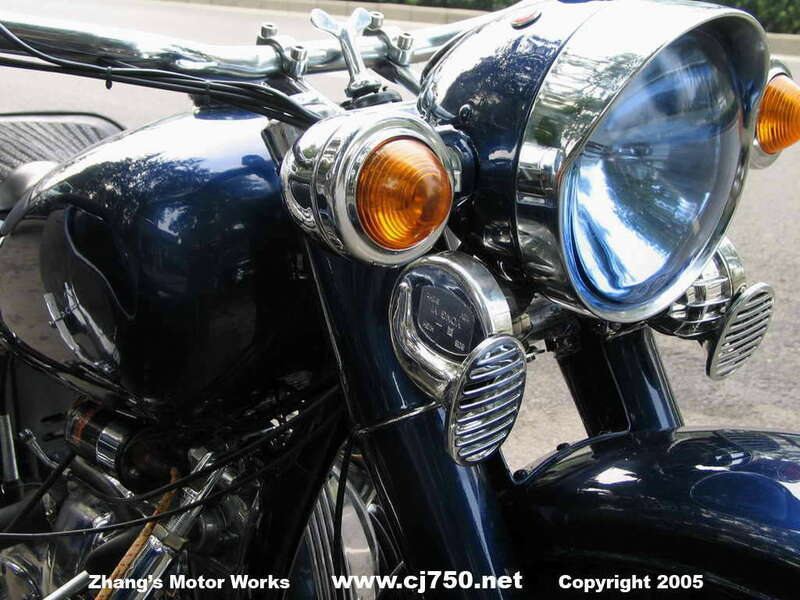 We make over five premium restorations a month. 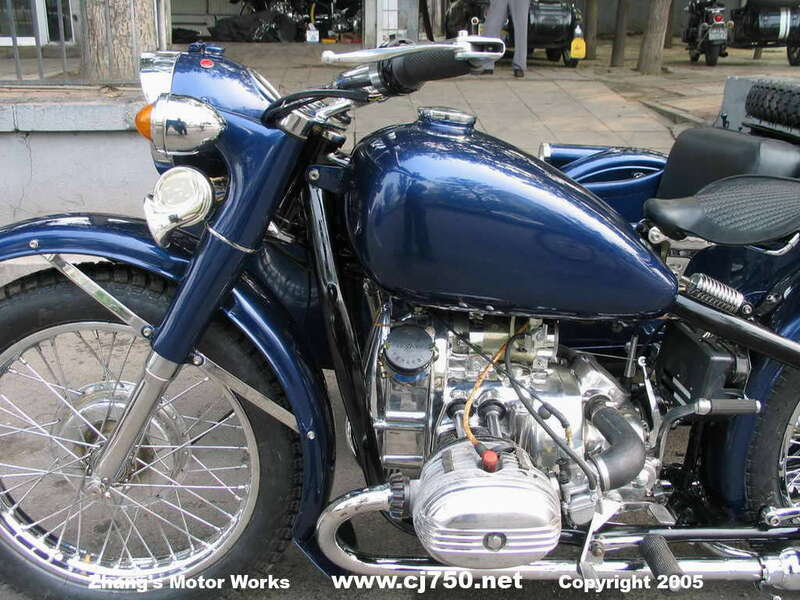 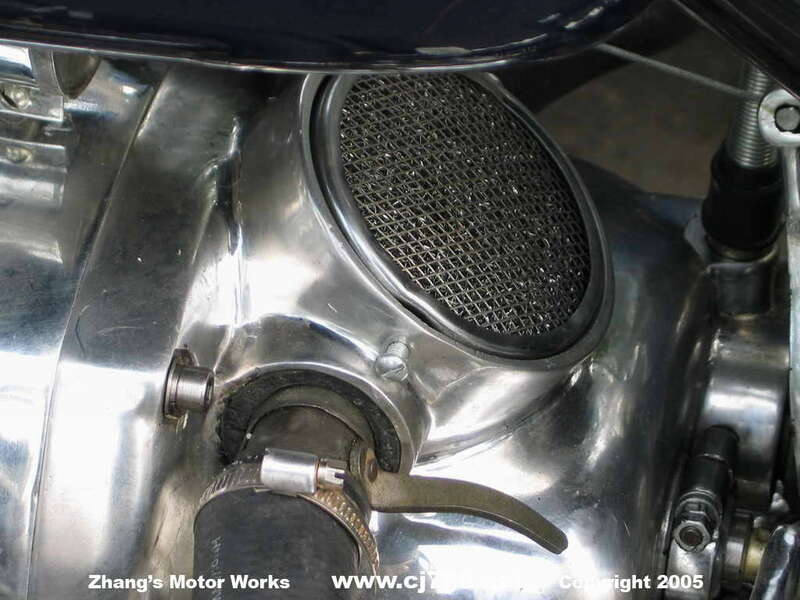 Importantly to making a beautiful Chang Jiang 750 is that all of our restorations are also that the engine is high performance and we offer professional after sales service to our clients. 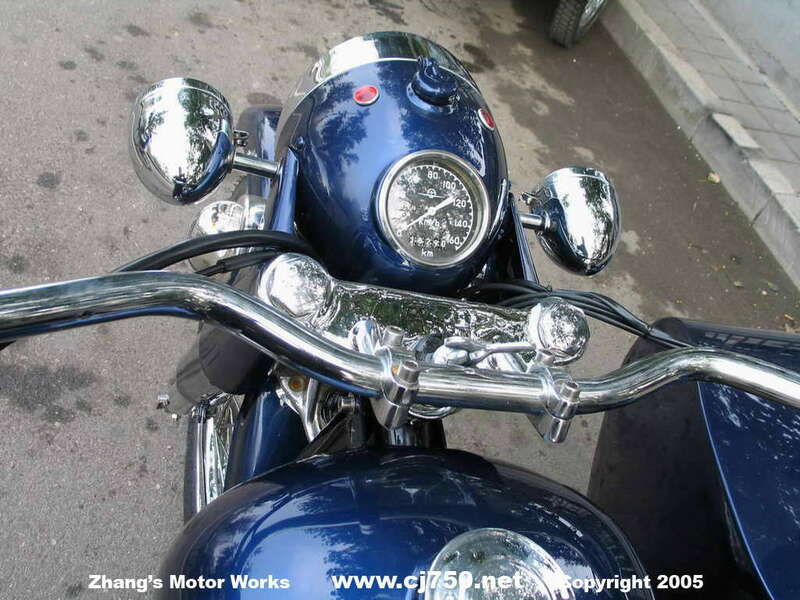 Ask around!